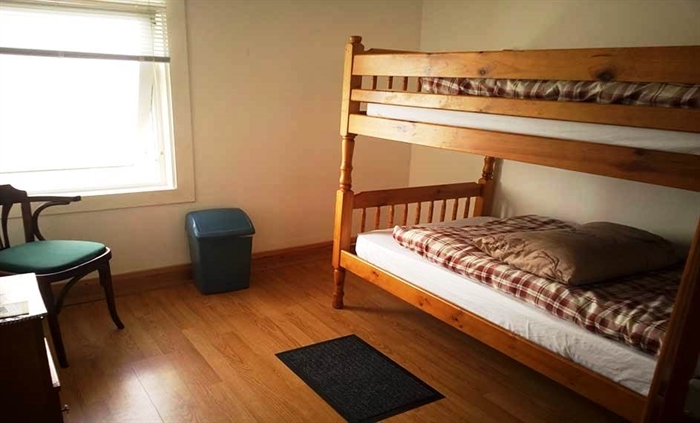 BUTE BACKPACKERS "Your Friendly Independent Scottish Hostel" Located on the beautiful Scottish island on the west coast, approximately 1 ½ hrs travel time from Glasgow. 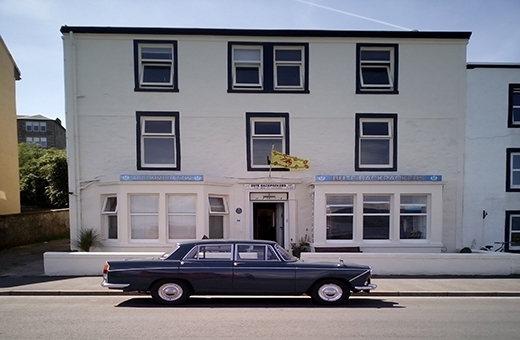 Bute BackPackers Offers Quality Value & Comfort To All Travelers & Groups, If You Are Walking, Cycling Or Just Taking It Easy, Our Fully Trained Staff Will Help Make Your Stay On Our Magical Island A Long Lasting Memory. 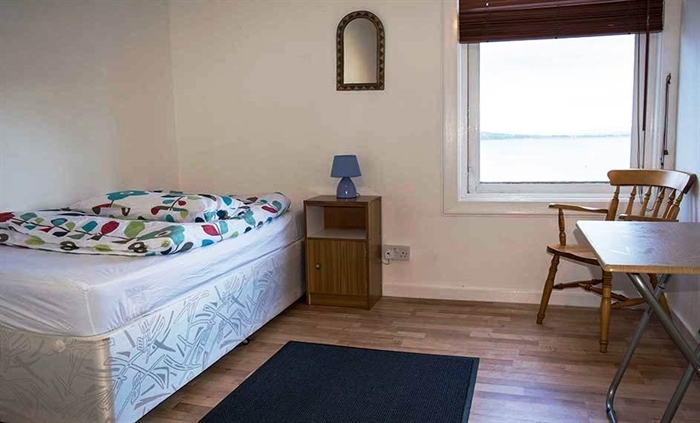 Why Not Try Sea Kayaking, Golfing, Fishing & Country Pursuits Or Visit Fabulous Mount Stuart House, Rothesay Castle & Museum " Don't Forget To Walk Or Cycle The West Island Way "What Ever You Want" Come Stay With Us On Beautiful Bute. Come and explore the island's wildlife and our famous Mount Stuart, the ancestral home of the Marquis of Bute. Visit our historic Rothesay Castle, in the town centre. We are only a short distance from the Pavilion, the main venue on the island for music, drama, and cultural events. We have fantastic facilities which give a calm and tranquil environment to explore. 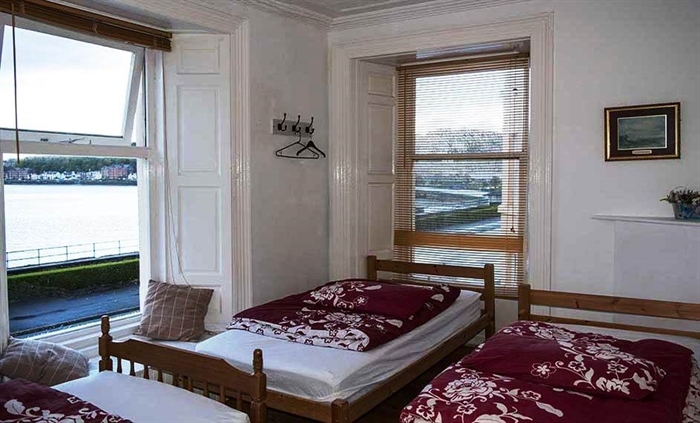 Bute Backpackers has 15 rooms from singles and twins through to a 6 bed dorm, in total the hostel can sleep 40 people. 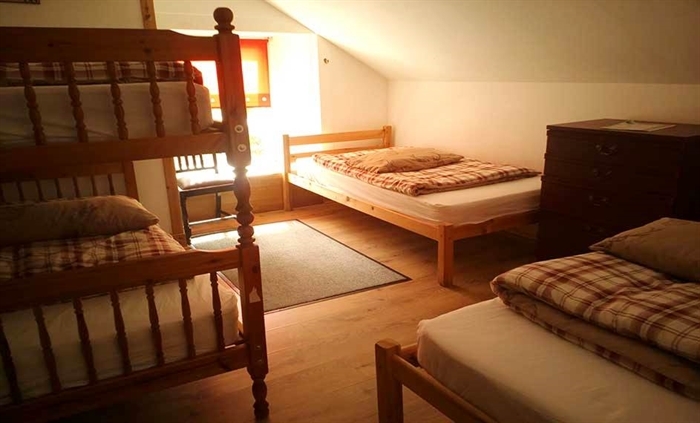 Some en-suite rooms are avaliable while there are male and female showers and toilets on each floor. 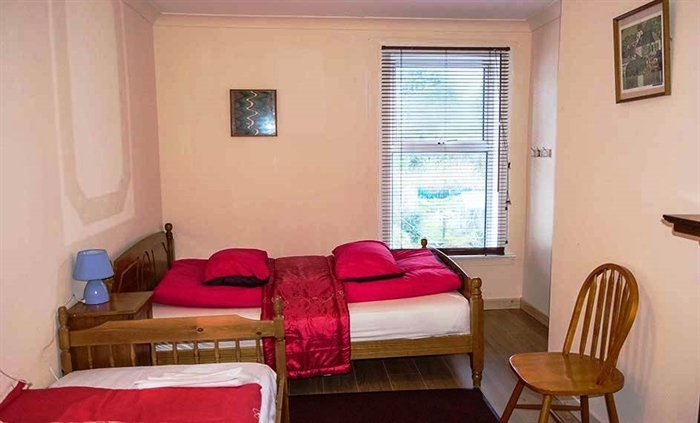 The price per night ranges from £20. 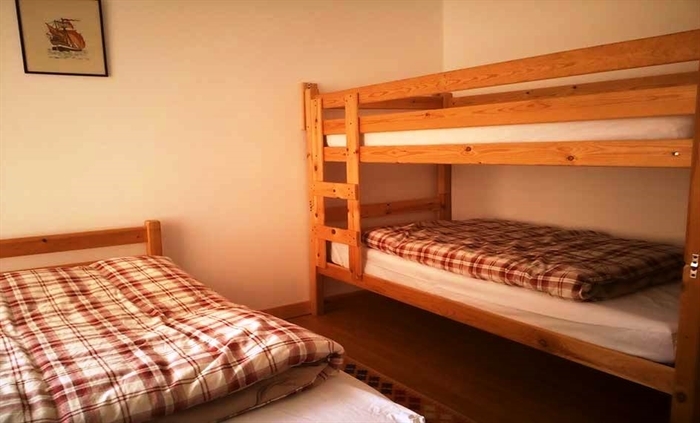 The hostel is avaliable for group bookings and larger groups can arrange for exclusive use of Bute Backpackers. Please call us for availability. 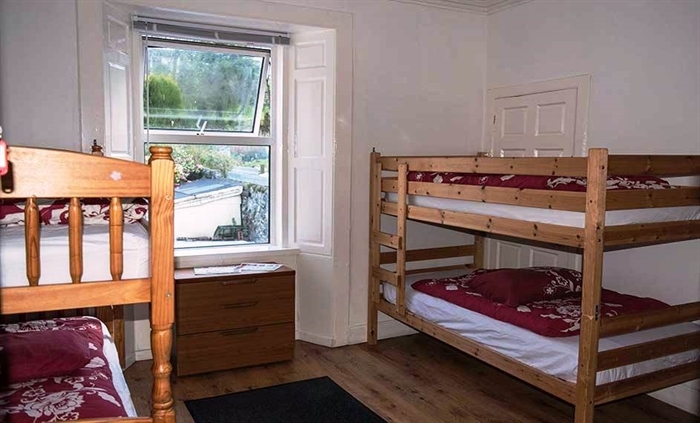 Live the dream and stay at Bute Backpackers, your friendly independent hostel on your visit to the beautiful Isle of Bute.